Ideal security for low crime areas. 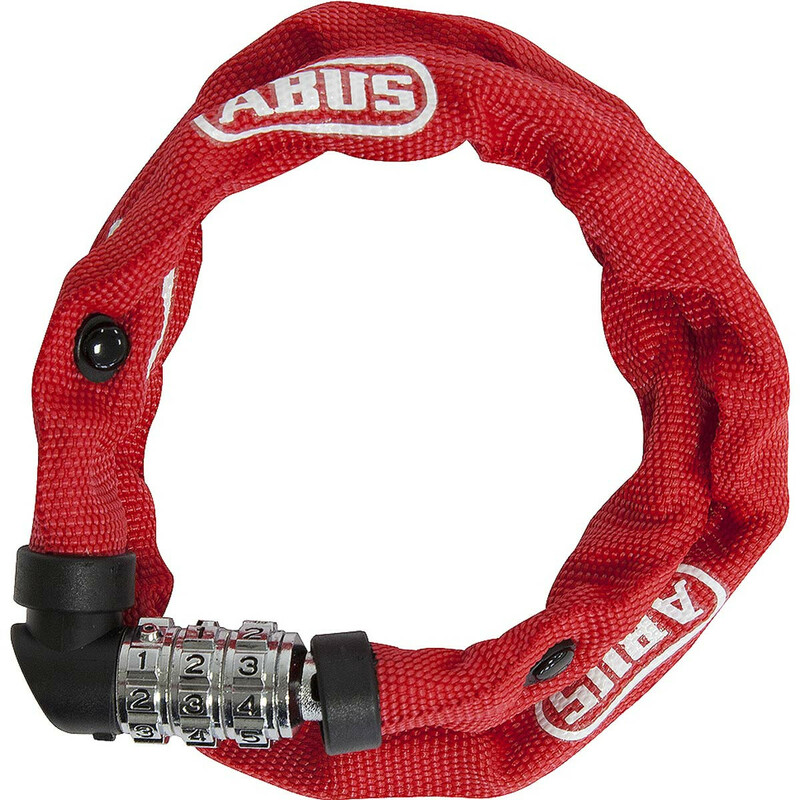 The 1200 chain from ABUS is 60cm long but yet lightweight and compact for carrying in a bag or pocket. A soft fabric cover is designed to prevent damage to the bike frame. A combination locking mechanism makes this a very convenient product.